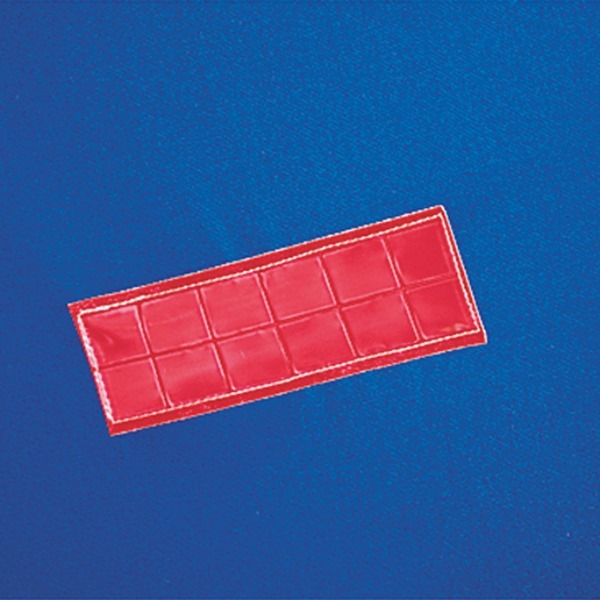 Premium custom-patterned covers provide maximum protection and are loaded with features that make the covers easy to use. 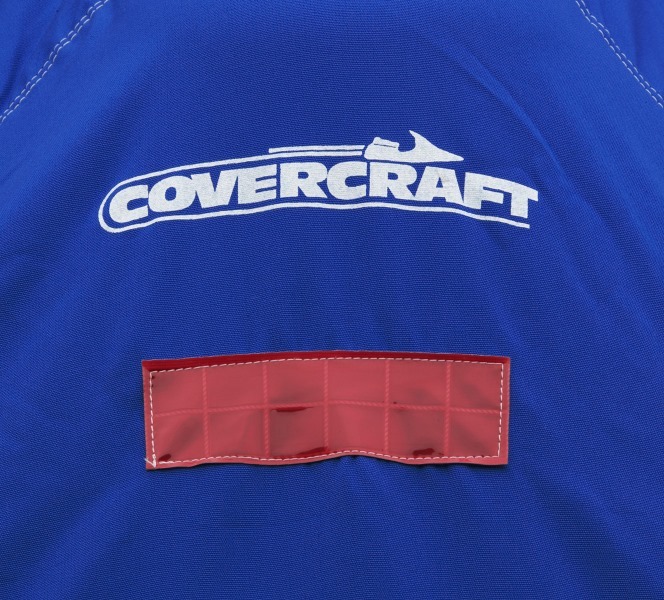 Covercraft covers protect against ultraviolet (UV) damage, bird droppings, tree sap and air pollutants - elements that can ruin the finish of an expensive watercraft. 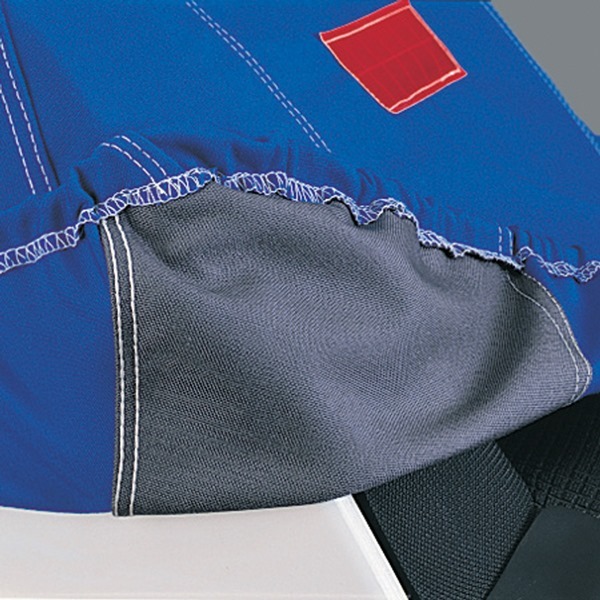 Designed for use while trailering, choose from 2 marine-tested fabrics that will protect the body, paint and graphics from the elements. 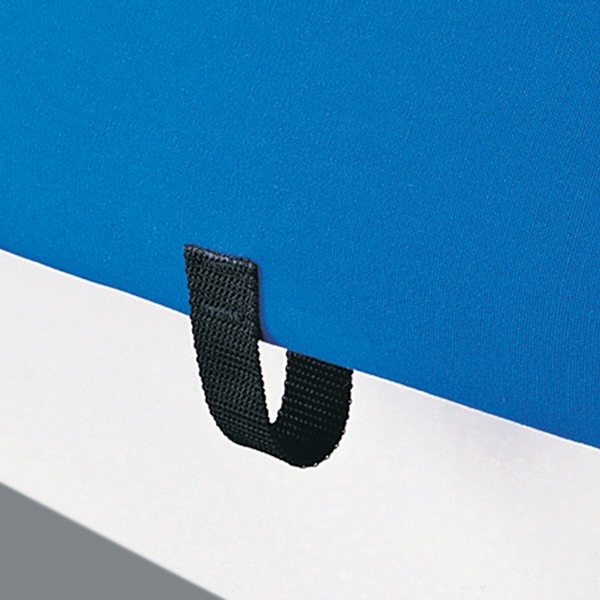 These materials are made using stable dying processes to assure the color won't transfer to the watercraft, a problem that can occur with low-quality cover fabrics. 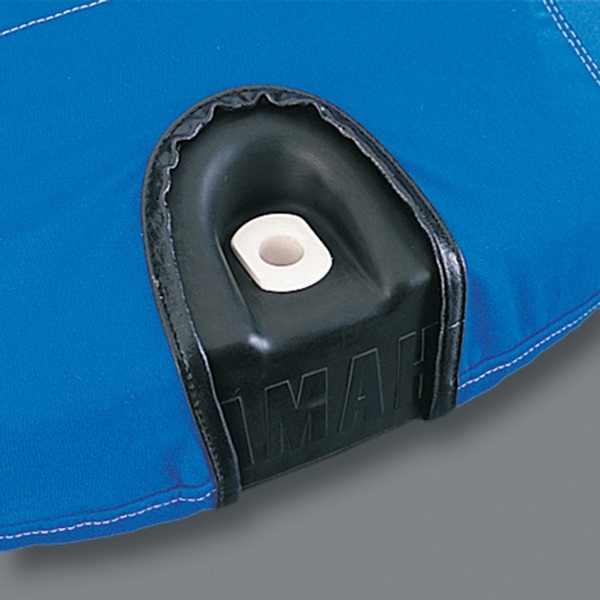 Strong, bar-tacked tie-down loops secure cover on watercraft for trailering. Q - Are these covers "waterproof"? 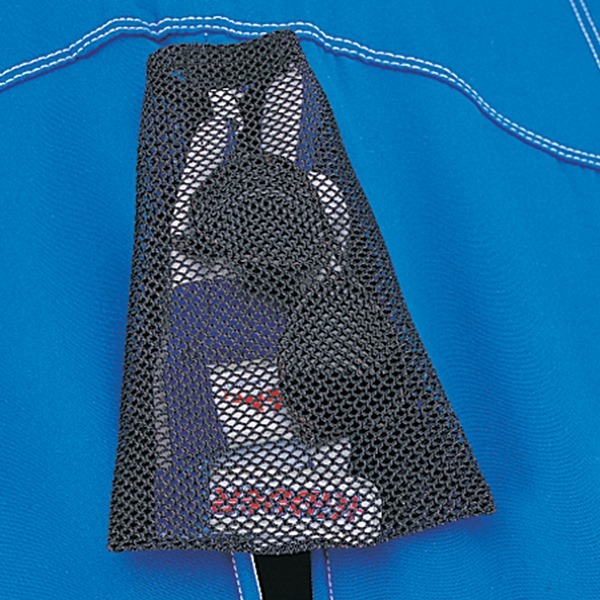 A - No, non-breathable waterproof covers will trap moisture under the fabric. It then get's forced into the gel-coat and wrecks the finish. Watercraft are designed to get wet, water won't hut them - it's the UV, bird droppings, tree sap and pollutants that damage the paint, graphics, rubber seals, seat material, etc. Q - Then what does "water resistant" mean? 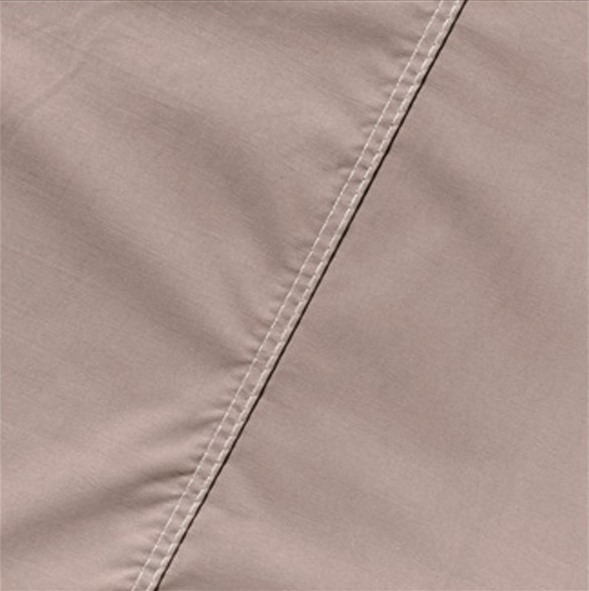 A - Both fabrics use synthetic fibers that naturally resist absorption of moisture. This means the cover will dry quicker when wet because water won't get "inside" the fibers like it will on other fabrics like cotton canvas. 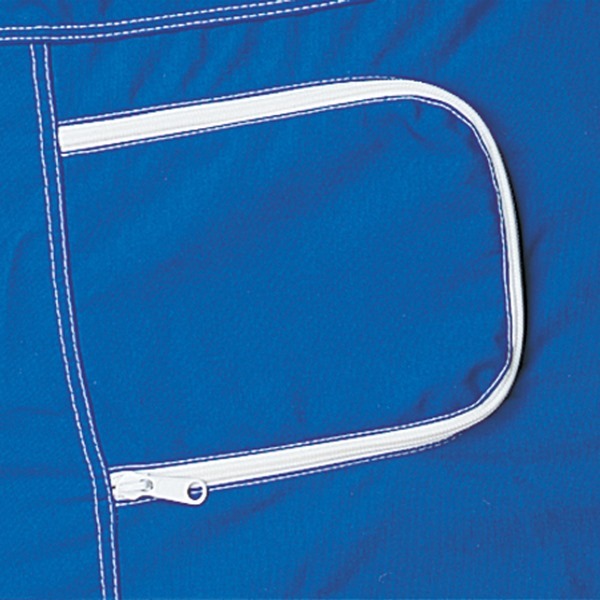 Our fabrics are breathable - they dry quickly and won't trap moisture, heat or vapors under the cover.